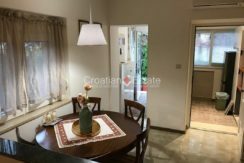 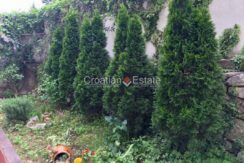 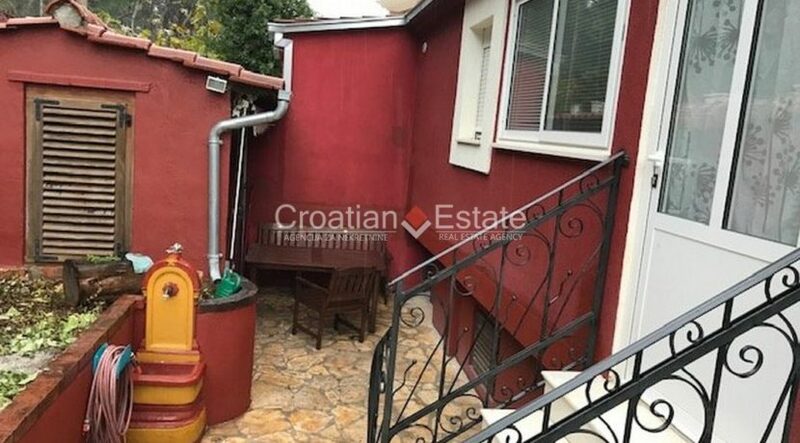 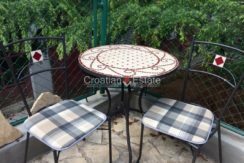 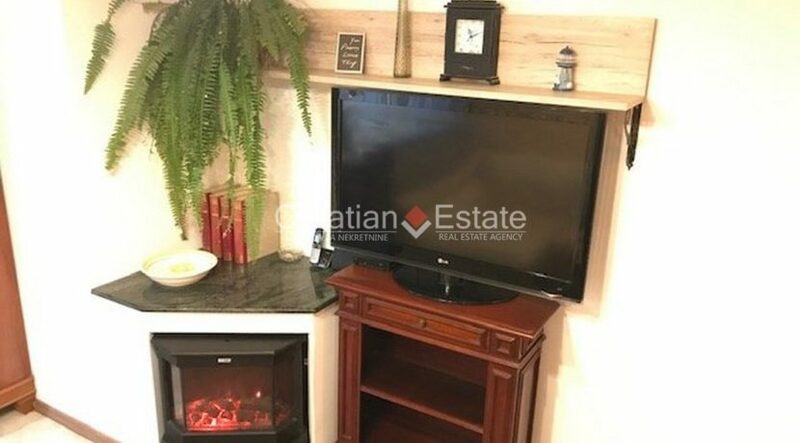 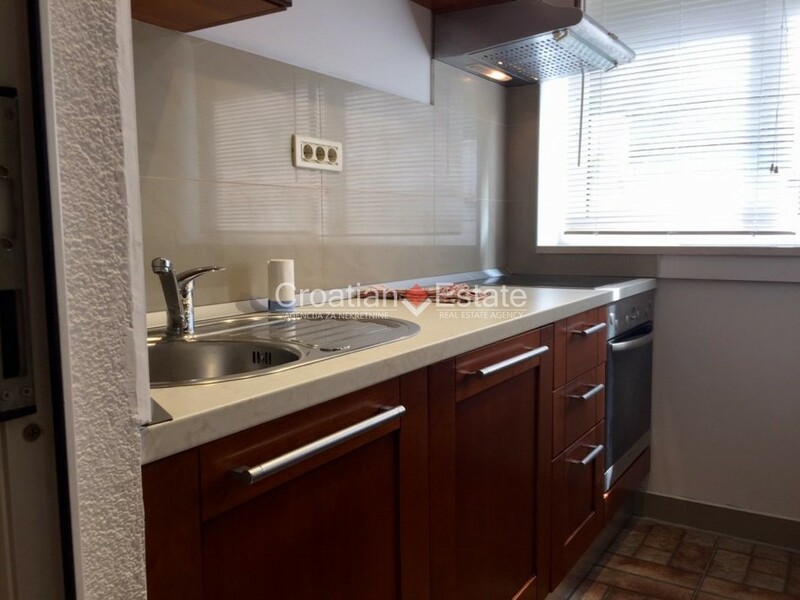 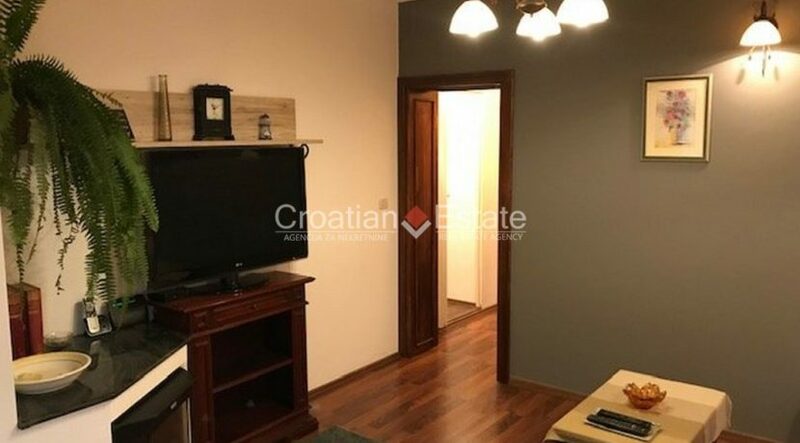 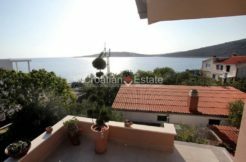 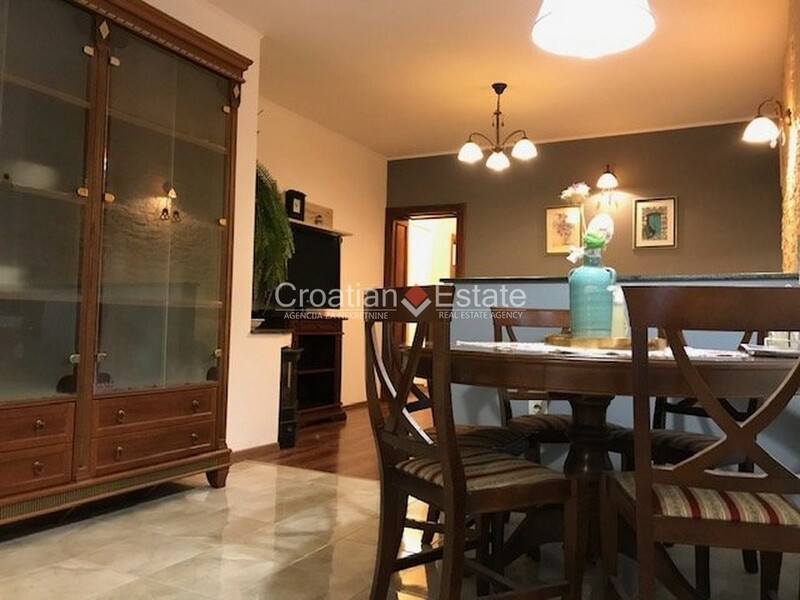 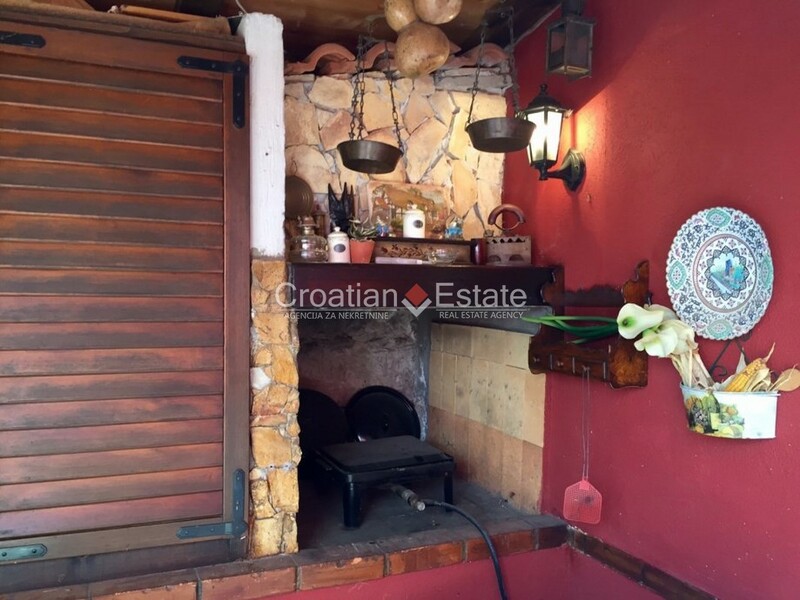 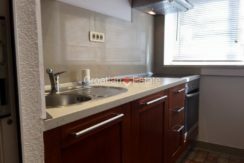 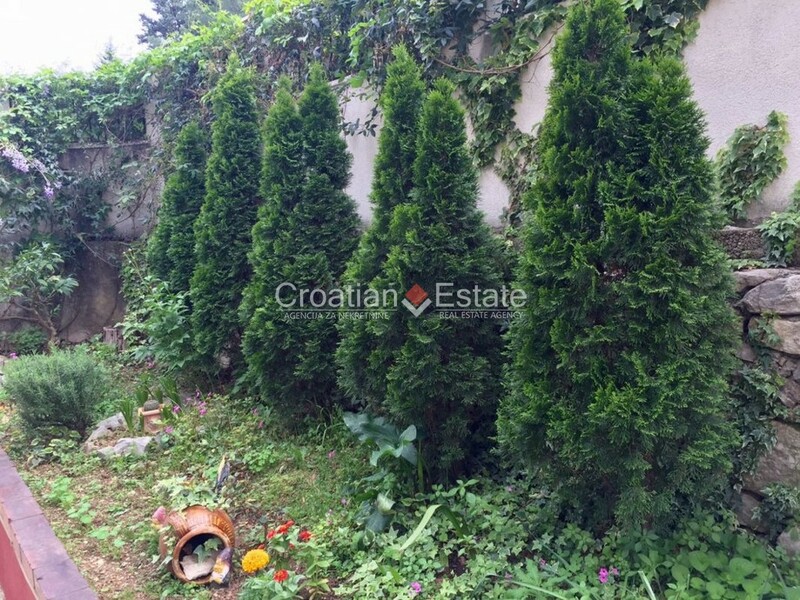 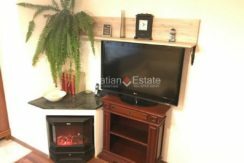 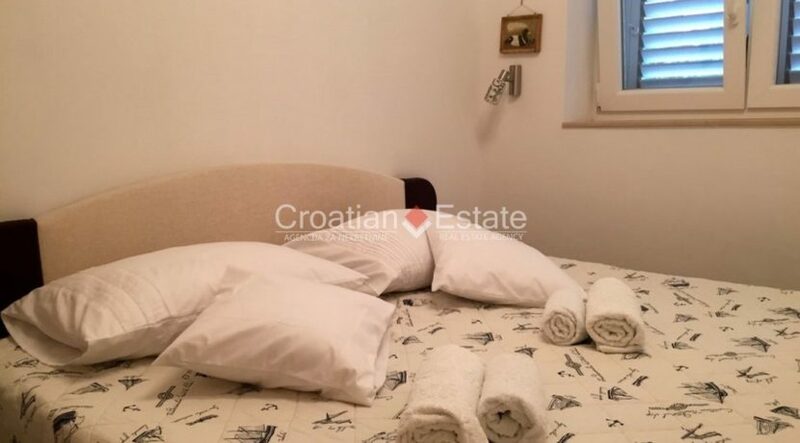 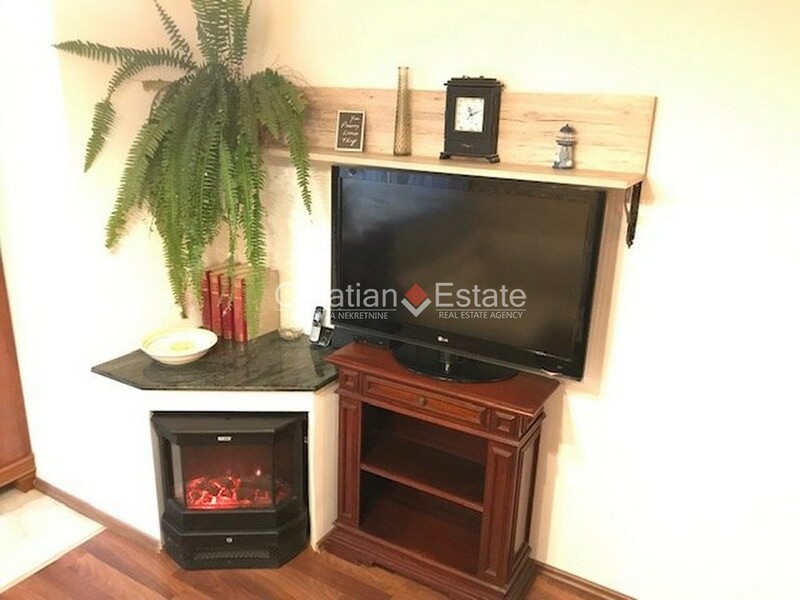 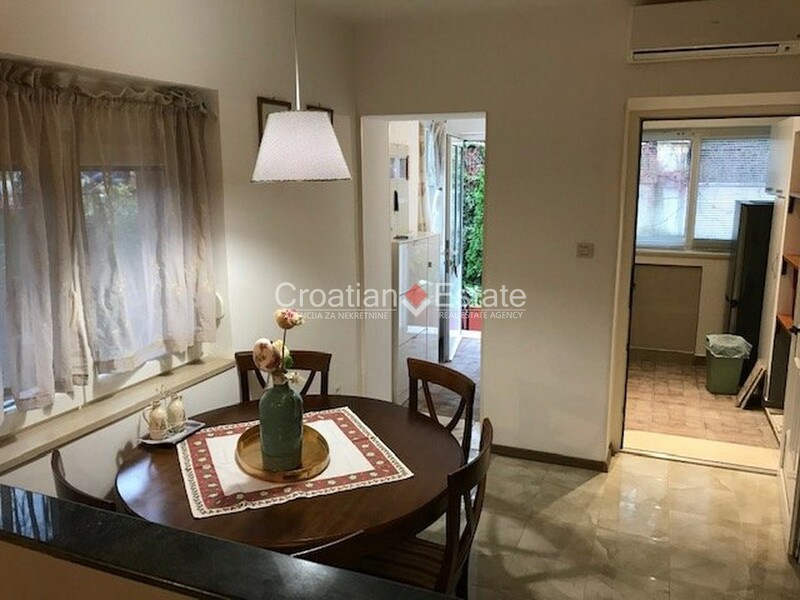 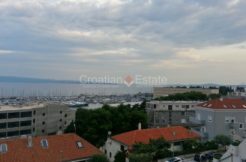 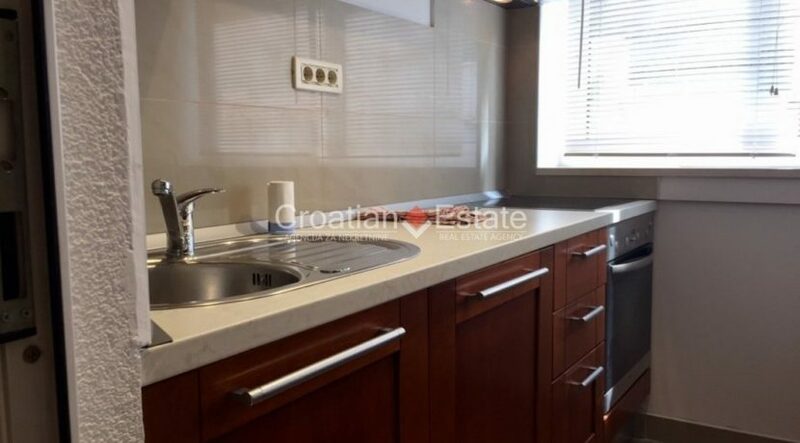 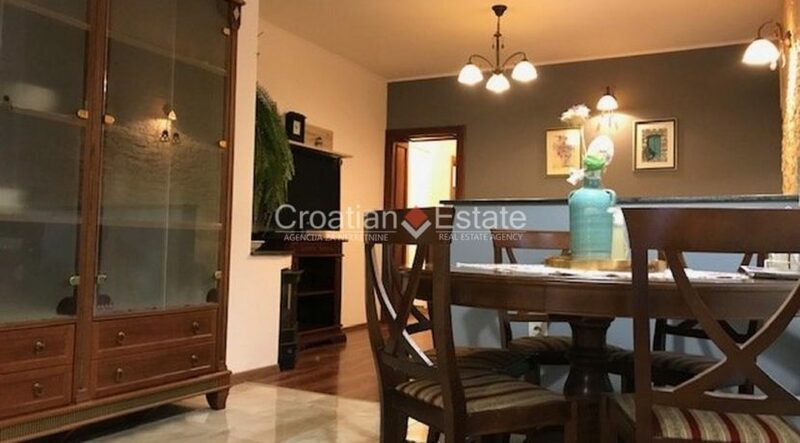 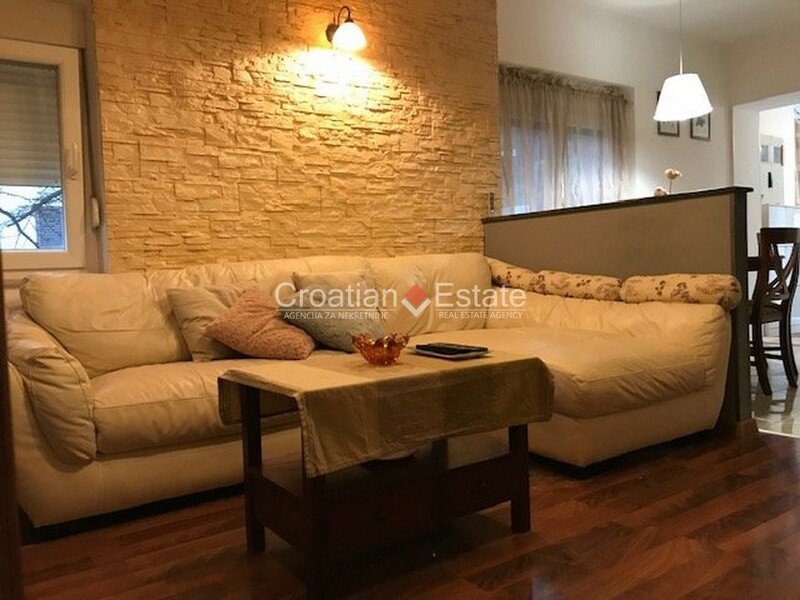 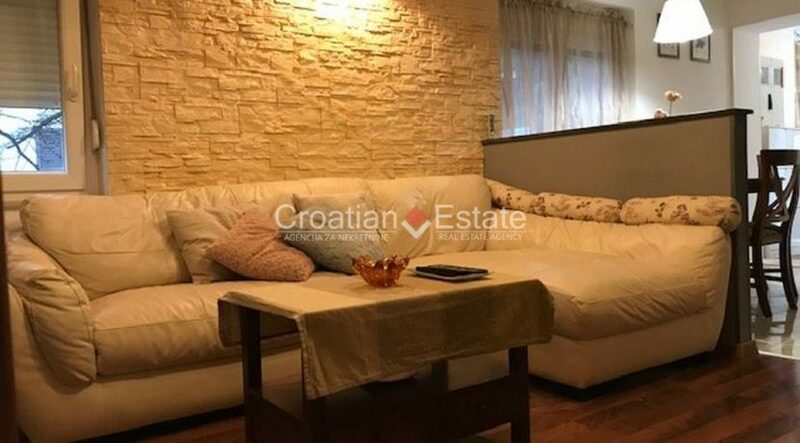 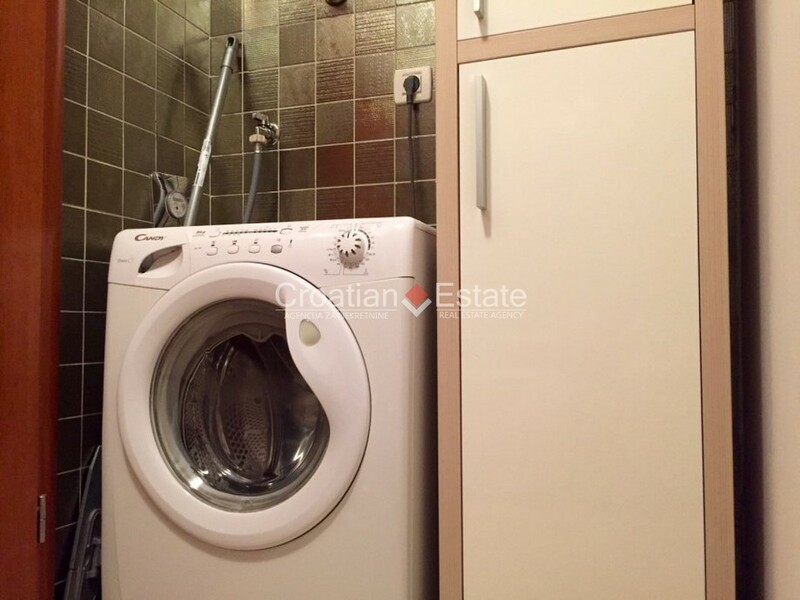 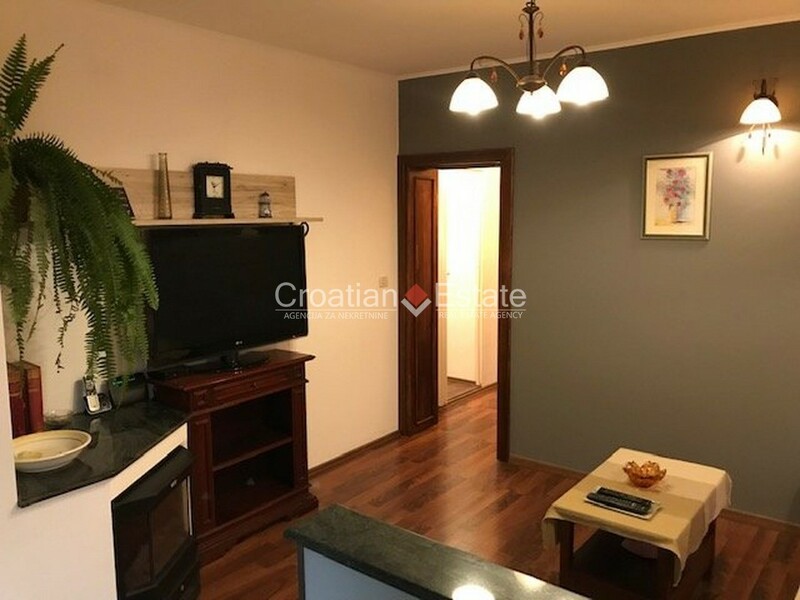 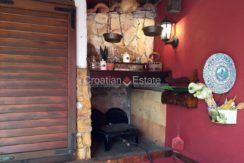 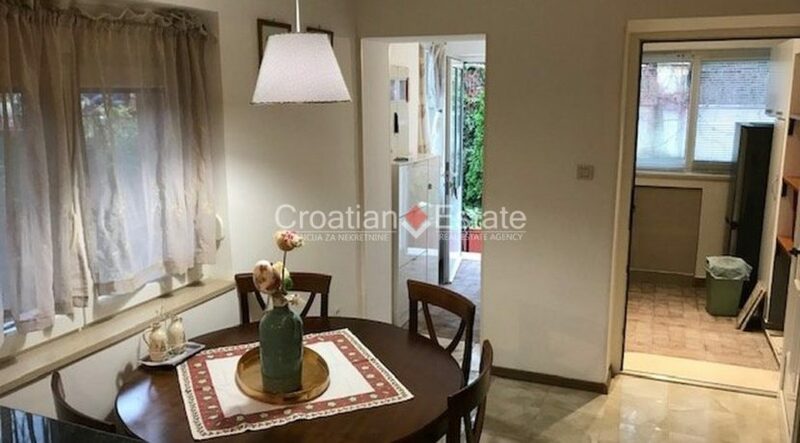 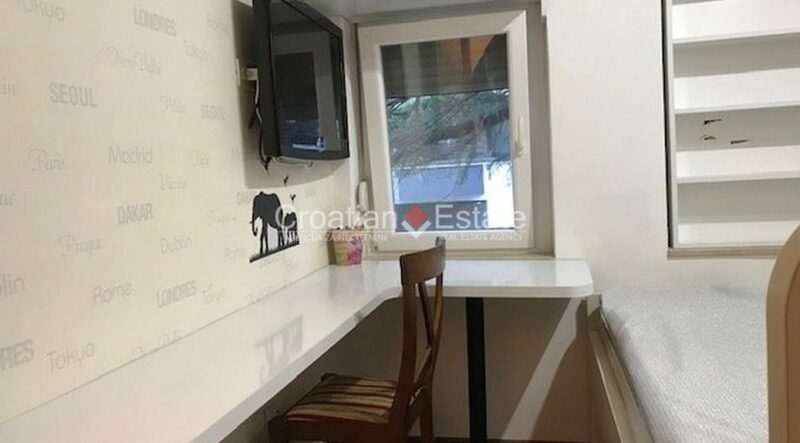 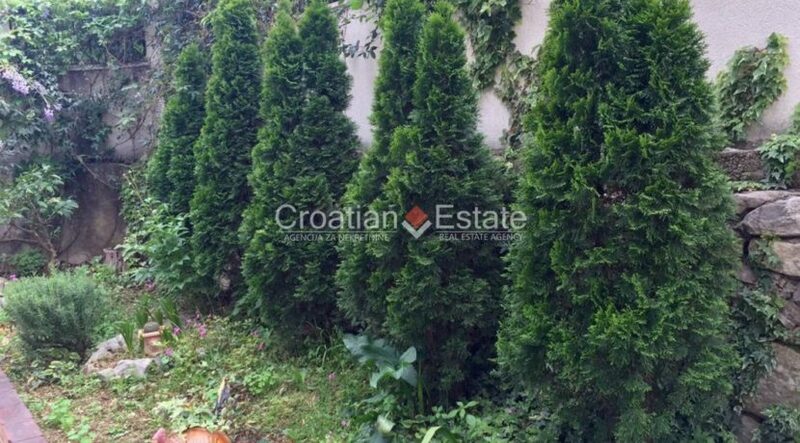 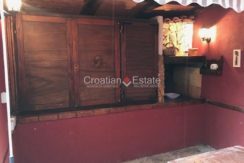 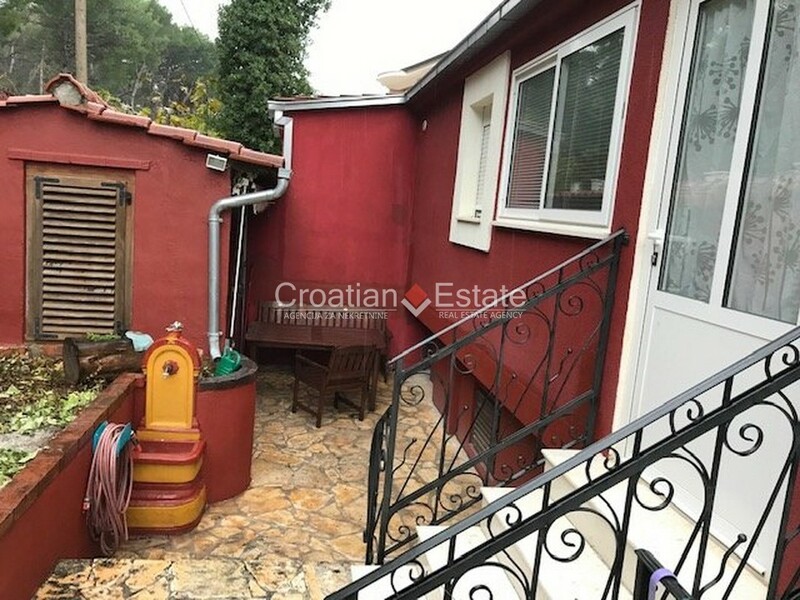 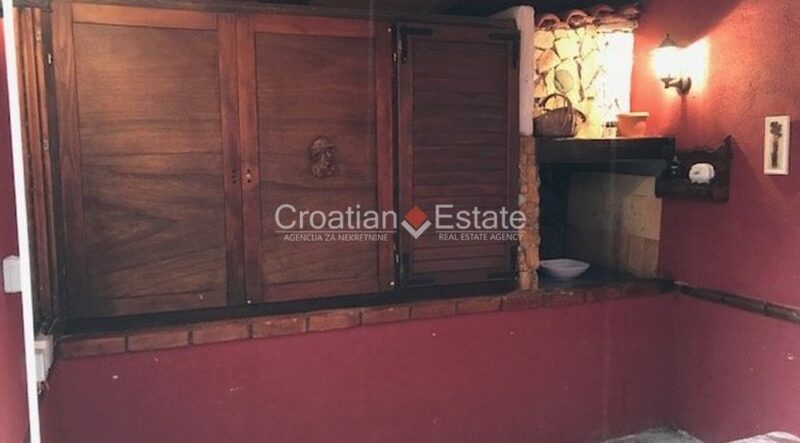 A two bedroom apartment in a house with a garden for sale, located on Marjan, in Split. 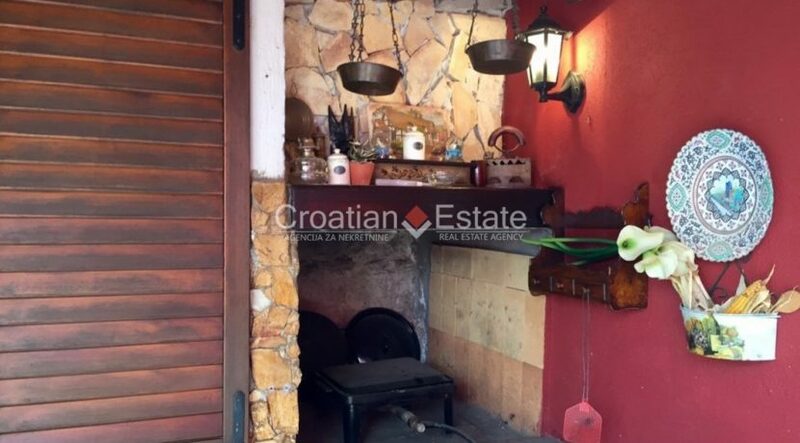 The apartment has a separate entrance. 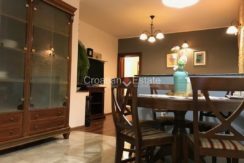 The living area of 50 m2 consists of an entrance area, kitchen with dining room and living room with fireplace, storage room, two bedrooms and a bathroom. 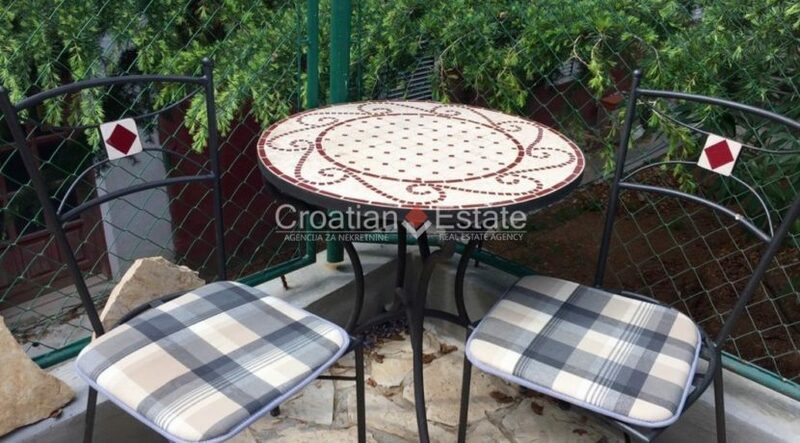 The apartment comes with terrace and garden of 58 m2. 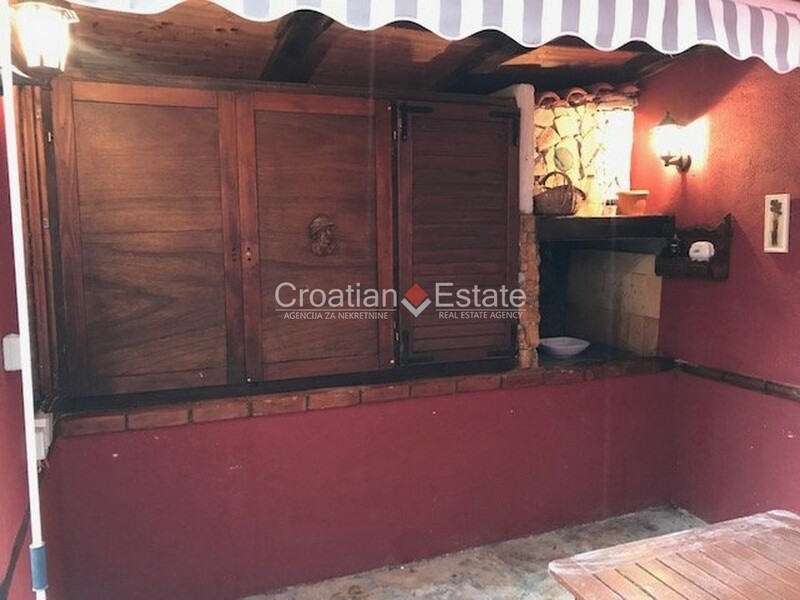 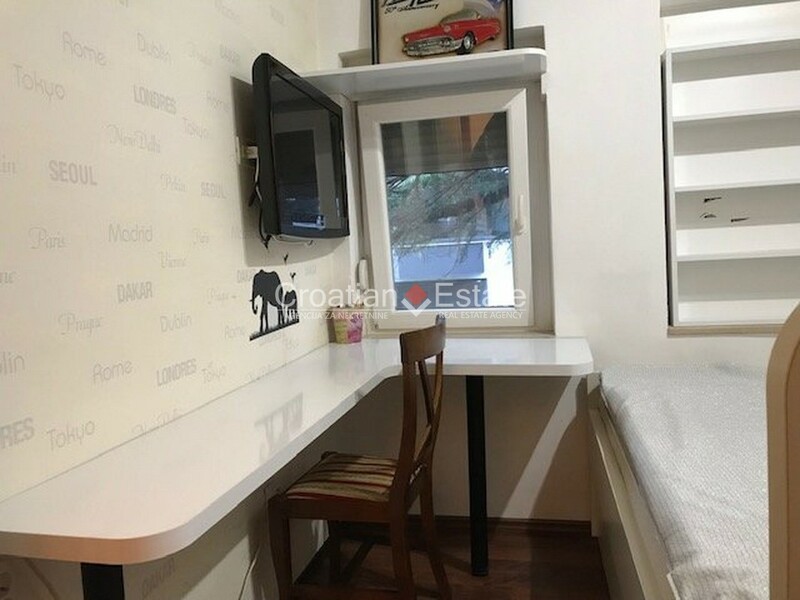 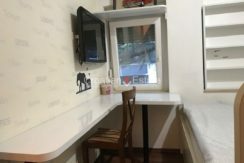 There is a barbecue cottage of 12 m2 in the garden. 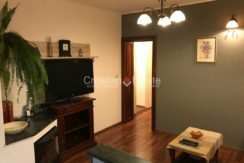 The apartment is completely renovated in 2014. 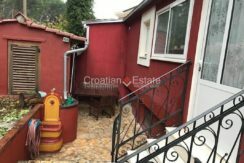 New facade, stone stairs, wrought iron fence, PVC windows, new electricity and water installations, new bathroom, oak parquet, new room and entrance doors, tiles and furniture. 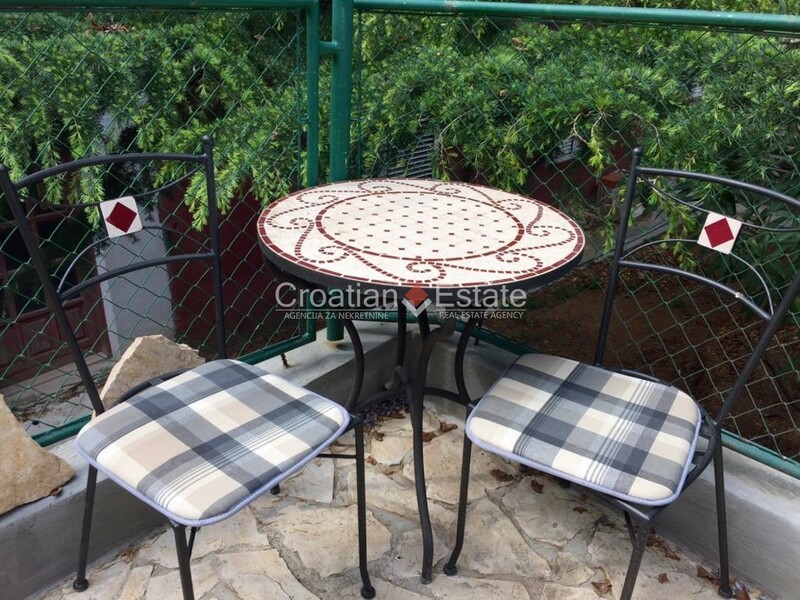 The garden is well maintained and has a separate entrance with new wall with wrought iron fence. 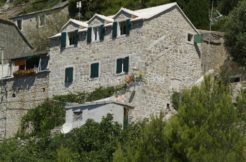 Parking is located opposite the house. 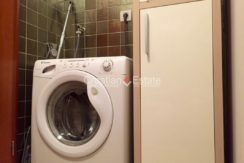 There is a possibility of buying two more apartments in the same house, also with separate entrances. 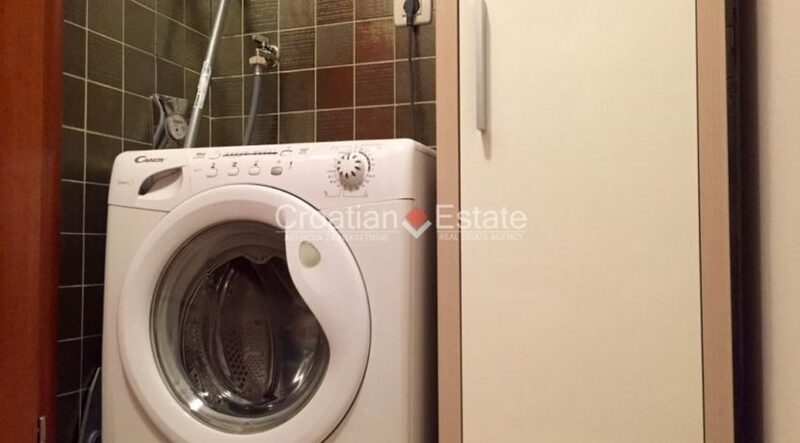 One is on the high ground floor and the other in the basement.